This past weekend I was able to get away to Victoria BC for the weekend. While there my wife and I spent an afternoon at the Royal BC Museum. 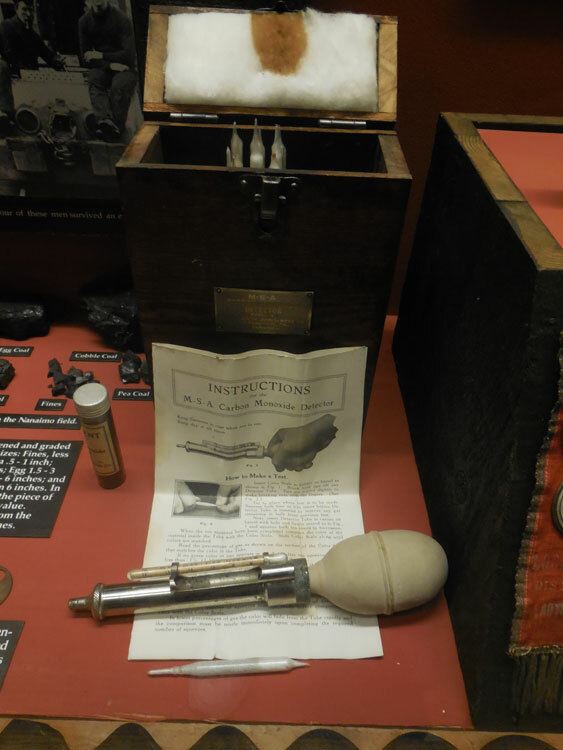 In the historical section of the museum they have a display of early mining procedures and practices. In this section, of special interest to me, as a safety professional, was the mine safety artifacts there. Thought I’d share a couple with you. These are safety lamps designed to provide light without the risk of explosion. You can read the history of this type of lighting here. 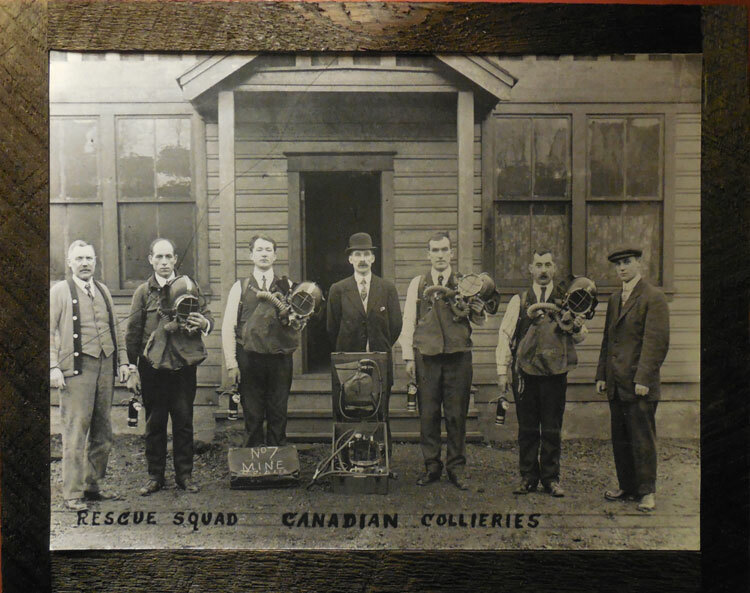 Here’s a photo of the rescue squad for number 7 mine. If you get a chance to visit the Royal BC Museum, it’s definitely worth taking the time. 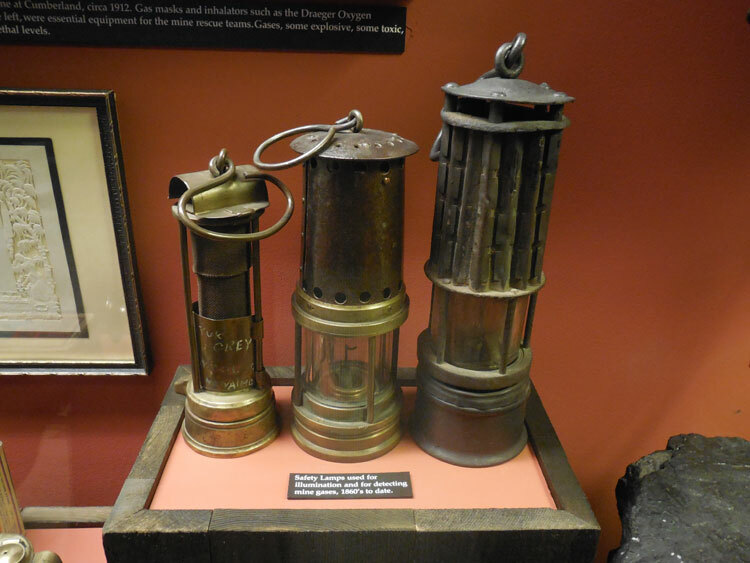 This entry was posted in General and tagged CO detector, lamps, Royal BC Museum, Safety. Bookmark the permalink.